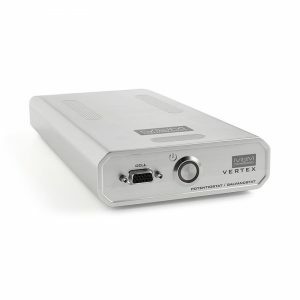 The Vertex.Q is a 4-channel potentiostat/galvanostat which has ±30mA / ±10V compliance and optional integrated impedance analyser up to 1MHz on each channel allowing independent, synchronous, or simultaneous measurement. 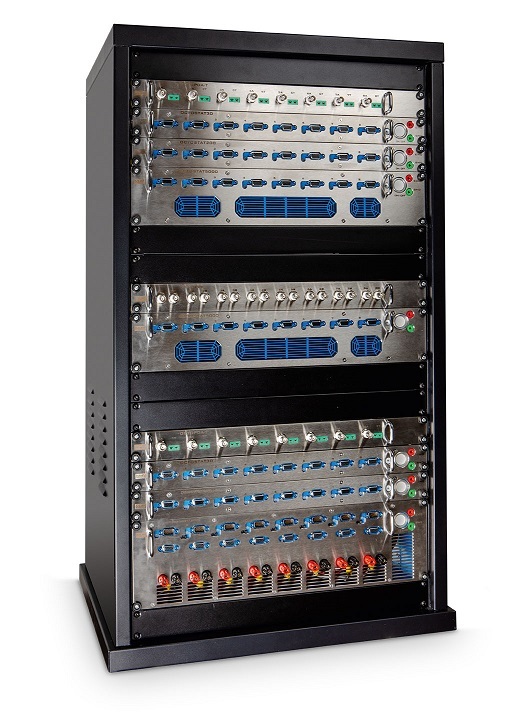 The Vertex.Q has a user selectable input or output. 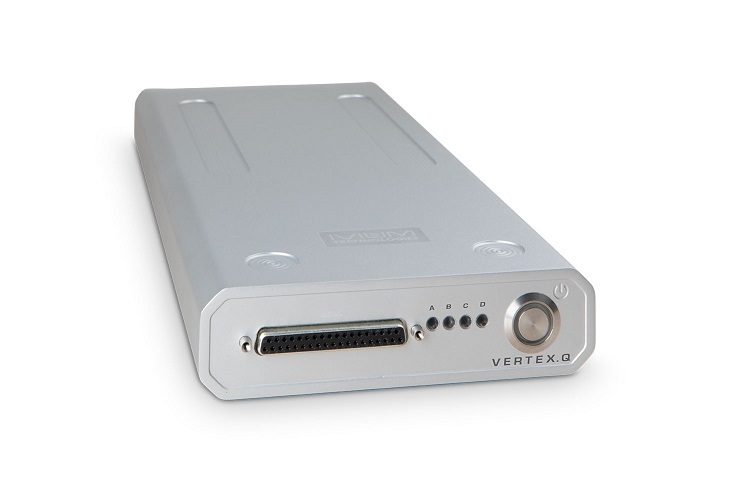 The Vertex.Q can optionally be expanded with a True Linear Scan module and/or FRA/EIS capability. The Vertex.Q is controlled via Ivium’s own IviumSoft. 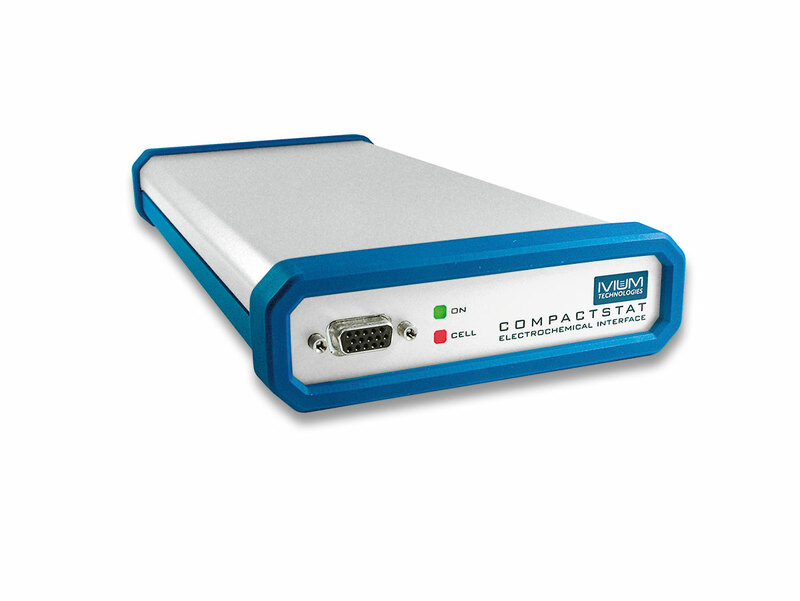 This versatile, yet intuitive software package allows instrument control, data management and analysis, peripheral instrument control, etc. 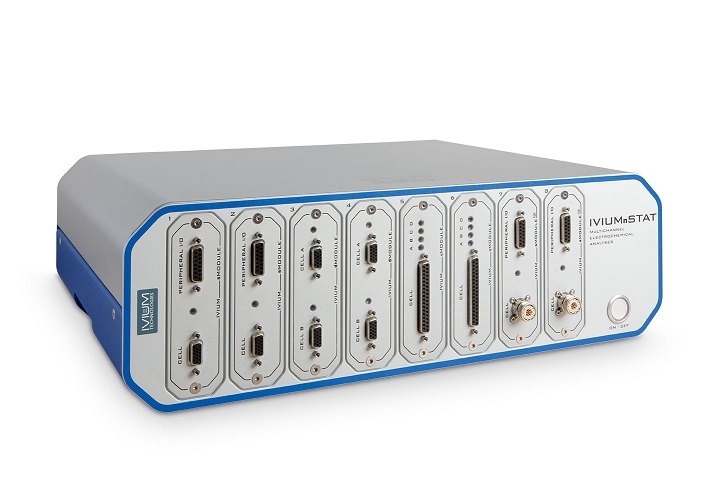 IviumSoft can also interface with and be controlled from LabVIEWTM, C++, Delphi, etc. 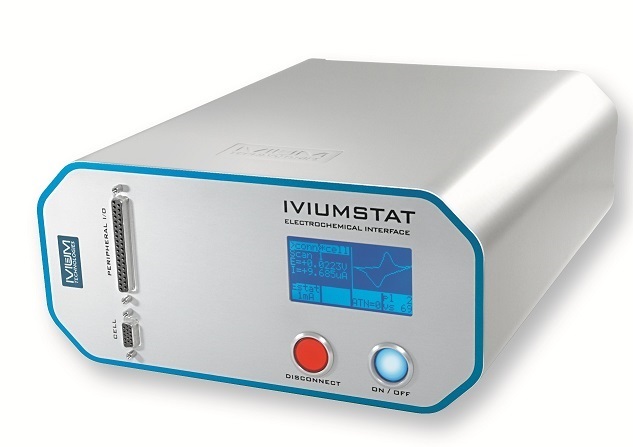 A full suite of IviumSoft is included with each instrument as standard.